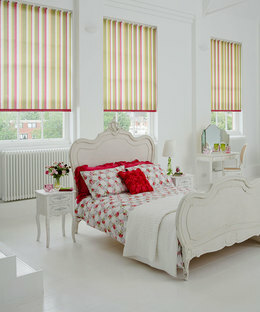 The Fabric Box manufacture a variety of great value for money made to measure blinds. 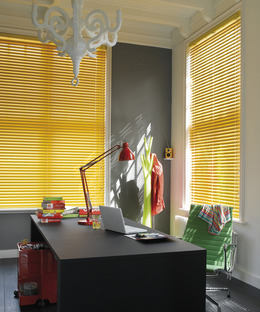 Choose from a selection of roller, vertical, roof and panel blinds each consisting of conventional designs which put the finishing touches to any room. 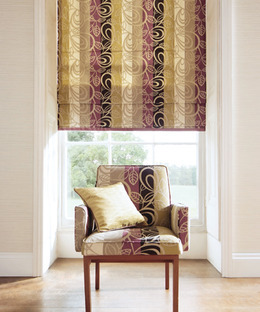 Here at Abbotts we can help to provide you with an affordable stylish solution for your windows and doors.